We were excited to be invited by CBBC’s Dengineers to participate in a project to make a little girl’s dreams come true by helping to install electric cable to a purpose built ‘den’ at a property in Dumfries, Scotland. Watch the show here to see our team in action. Helena in Dunfries, Scotland, is 11 years old and an only child. She loves star-gazing and wants to be an astrophysicist when she grows up. Helena’s mum and dad run a bookshop which is open 7 days a week so she doesn’t often get the chance to get out and look at the night sky. 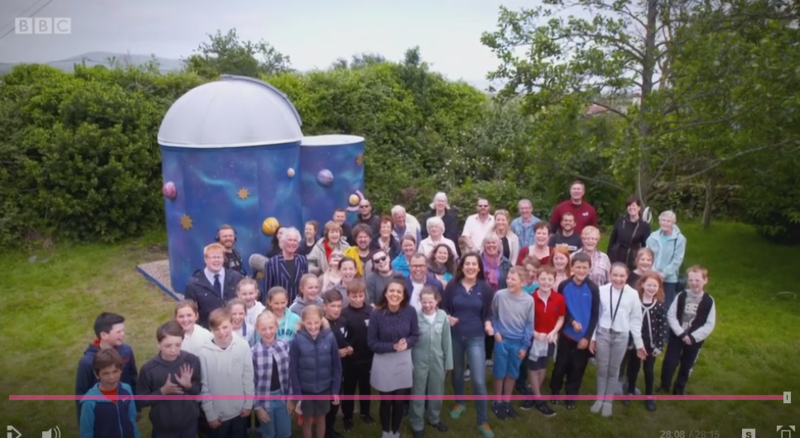 In early 2017, Helena’s mum and dad contacted BBC television’s “Dengineers” to help Helena to fulfil her science dreams by creating a safe, purpose built observatory in the garden. The Dengineers specialise in building dens for children where they can engage in activities that they love and wouldn’t otherwise have the opportunity to participate in. The Dengineers is presented by Lauren Layfield and Joe Tracini and airs on CBBC on Saturday mornings. Each week the team transform spaces to create amazing and unique dens in this makeover show. In order to connect electricity to the observatory to power Helena’s illuminated star chart and brand new state of the art telescope, 30m of cable needed to be installed from the house across the garden. To minimise impact on the garden (which would look unslightly on TV with a 30m trench across it!) as well as complete the work quickly to fit in with the tight timescales of the project, our specialist Mole Engineer Mark Lennon and Kevin Hamill visited site at the beginning of the project. Using our impact moling equipment, Mark (with a little help from Helena!) laid the cable quickly and effectively, allowing the rest of the team to continue with the build. Check out Mark and our moling machine “Dixie” in action at around 10 minutes in! 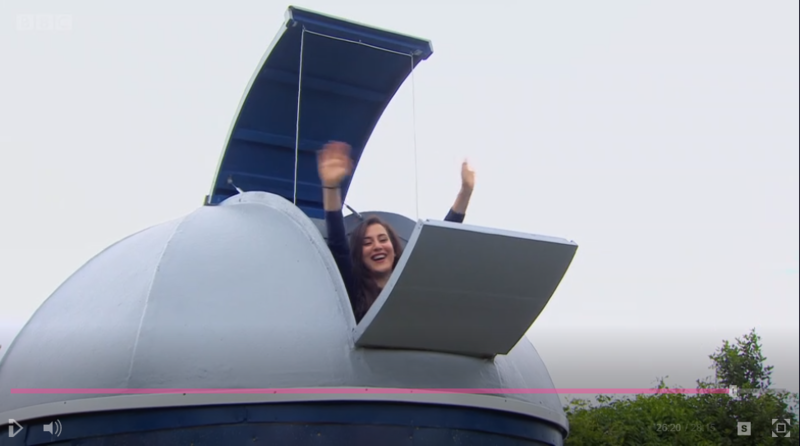 Helena is passionate about girls getting into science and also had the opportunity to visit scientists in a working observatory to find out what she will be looking out for from her den. We were delighted to work with the team on this project and as part of our contribution to Helen’s wish come true we were able to waive our fee for the work. Watch a clip of the show above or check out the full episode here. Find out more about impact moling and our other services here.